I only have a small collection of Real Techniques, even though I truthfully want them all. Even though I love my travel set and my Expert Face brush, I wanted to get one more set and I thought that this set would give me the most mileage. I have here the RealTechniques Duo Fiber Brush Collection, which has three brushes: the face brush, the contour brush, and the eye brush. I wanted to get the Core Collection, but I am a sucker for all-in-one type of sets. I don’t know why, but that’s how I ended up with this instead of the Core Collection. The RealTechniques Duo Fiber Brush Collection is a limited edition collection that’s going to be sold all throughout the year, if I’m not mistaken. 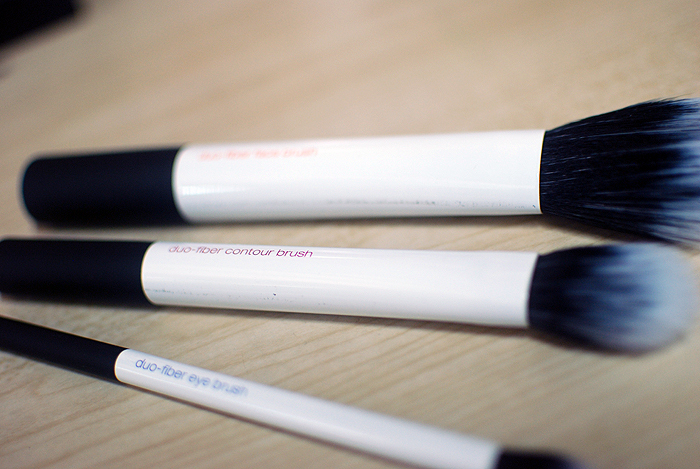 It is comprised of three duo-fiber brushes for buildable color and texture. What sets these apart from most brushes is their being “true multitaskers.” Duo Fiber brushes work well with cream, powder, and liquid products, making these kind of all-around products. 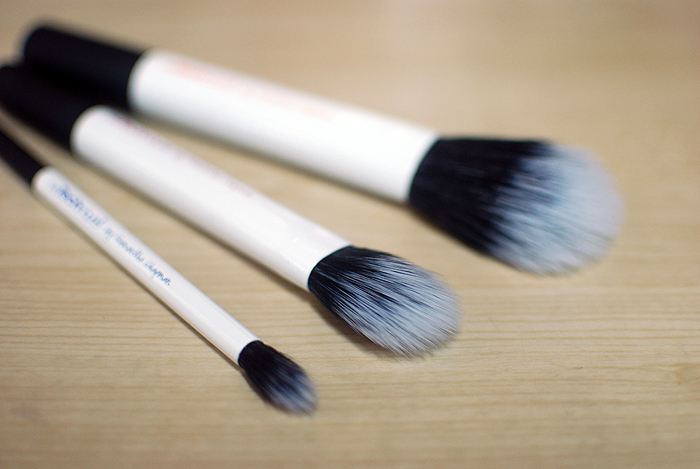 RealTechniques brushes are also made of 100% synthetic taklon bristles and are cruelty-free. The Face Brush is designed for “lightweight application.” I haven’t really played around with it, because it seems a little flimsy whenever I try to apply my mineral foundation and buff it into my face. 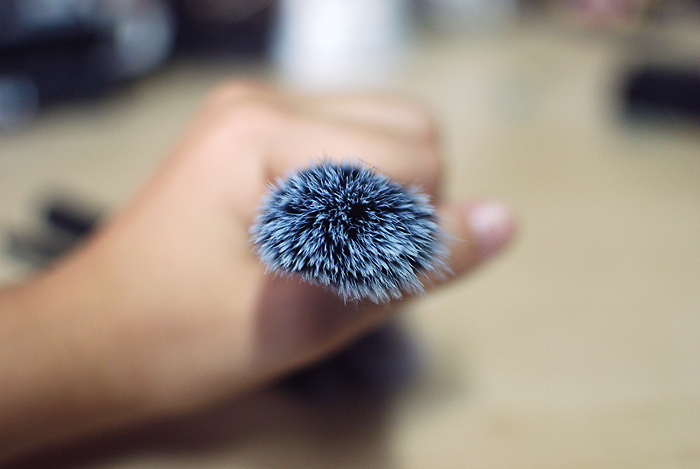 It’s not as round as most face brushes, with the head a little “pinched,” if that makes sense. It does well with cream blushes, powder blushes, and liquid foundation. I can’t say the same for loose mineral foundation because, though I’ve tried it for that, I haven’t really noticed an exceptional application for it. Next up is the Contour Brush, which is designed for “controlled contouring and sculpting.” This is my favorite of the bunch, because I think that it does what it’s made to do really, really well. I use it for all sorts of contouring, bronzing, and even highlighting, though I haven’t tried it for blush! It creates a pretty natural look to the sculpting and contour, and I’ve tried with with a variety of products, all with awesome results. Definitely a winner of a brush. The Eye Brush is designed for “finishing touches to the eye,” which is a really vague description. I didn’t really like it that much… I found that it doesn’t blend all that well because it bends back and forth too much for my liking. Then, I figured out it’s perfect use—gradients! I was using it to blend out the crease color, but I found it too thin and narrow, so I tried pushing colors across the lid and it worked perfectly for that. 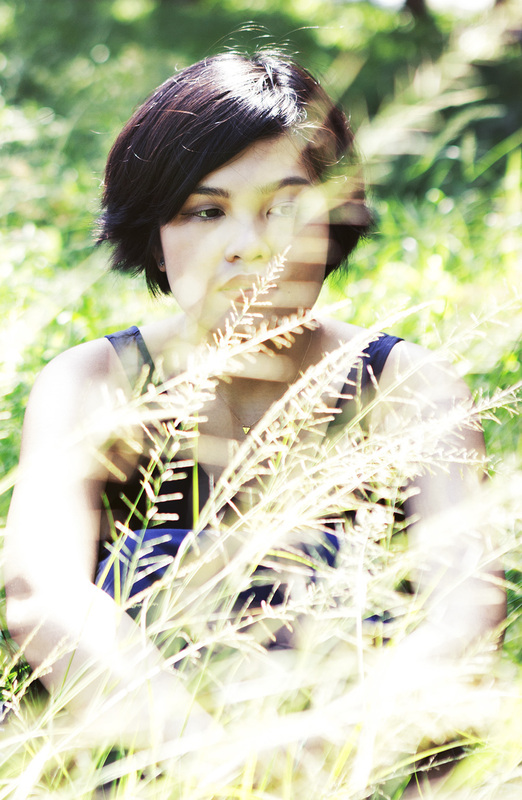 It pushes around the pigment of the shadows, sometimes, though. So I’m not a fan of that. Otherwise, I’m sold! I love how sturdy these are, and how they are still color-coordinated according to purpose and use, in line with their other brushes. The text on these brushes, printed on a shiny white handle, reflect the same color categories as the brushes from the permanent line. Orange is for face brushes, pink is for cheek products, and purple is for eyes. 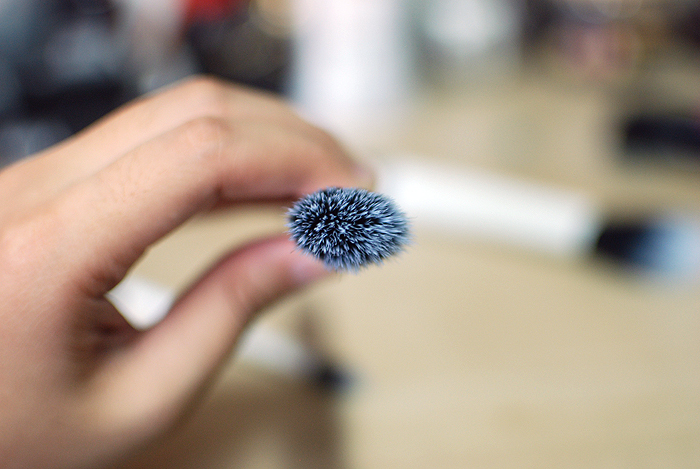 I actually prefer the look of these brushes to the ones in the permanent range. As for their indispensability… Well, I don’t think they are necessities. They’re a good deal just because of price per brush and the ability to work with different formulas. But, if you have a powder/face brush, a contour brush, and a blending brush already, I think it’s okay to pass up on this set. They are still good value for money and very great quality brushes. After all, I’ve never met a Real Techniques brush that has let me down before. I bought my RealTechniques Duo Fiber Collection from Carefree Shopper for Php 1,350. It retails for $20 elsewhere. RealTechniques is a cruelty-free company. That’s the first one I got and I love the blush and eye brushes a lot! I think the concealer/foundation brush was meh, but it was OK to work with sometimes. I really want to buy the basic set of the Real Techniques brushes, but my set of e.l.f. brushes are still holding up just fine. Sigh. Maybe in a few months! Oh, elf makes some of my favorite brushes. 🙂 have you tried ecotools? I don’t know if you have this brand, but a great cheap brush brand is Marionnaud. 🙂 I really recommend the RealTechniques brushes, though. Just not this set, I think, if you’re looking to buy just one. Yeah, I think it’s really best for loose powder! 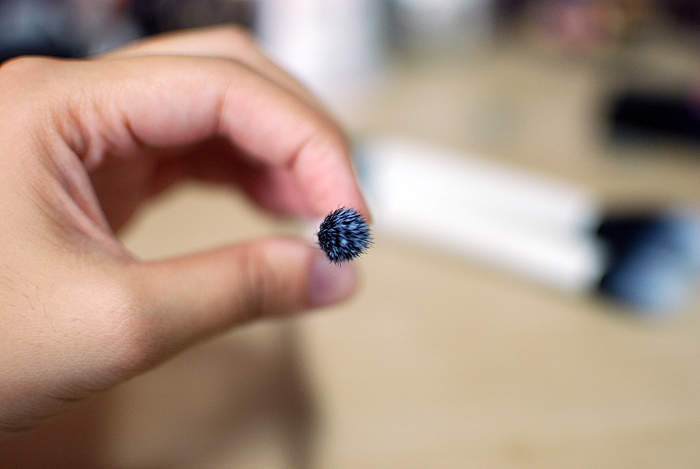 I like it a lot as a blush brush, though. 🙂 what smashbox kit? You mean a brush kit? Awesome pictures but good to hear I don’t need to get them immediately.. my budget wouldn’t allow it, not a dime after IMATS lol! Aw, I’m so glad you got to go to IMATS, though! Am watching your haul as I type. 🙂 So jealous of Inglot, we don’t get those here!